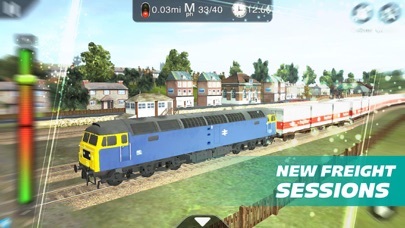 Your journey as a Train Driver begins today in this realistic train simulator! 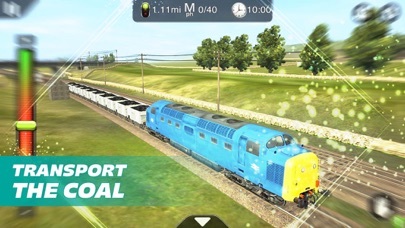 From the makers of the world-leading Trainz series, take charge of a wide range of powerful locos, hauling thousands of tonnes of freight, shunting in the yard or shuttling passengers along suburban lines. Explore amazingly detailed and interactive routes from around the world from a variety of camera angles. Fun for ages 5 to 95! Rosworth Vale is set in the North of England, crossing the fells to Scotland. The line was built in 1870 by the LNWR. Today it sees lots of traffic as a diversionary route, through the lumber industry, tourism and rail excursions. 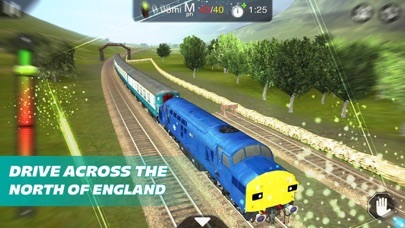 Collect the full series of Train Driver  "Journeys" and travel the world in charge of heavy freight, modern high speed passenger or old time steam locos. 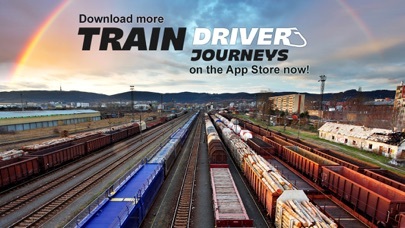 Each "Journey" is a stand-alone app or you can purchase many of the same Routes and Sessions via in-app purchase from our "Trainz Driver 2" and "Trainz Simulator 2" apps which also provide the amazing World Builder module to create your own tracks. Train Driver Journey 8 - Toronto Rail Lands. 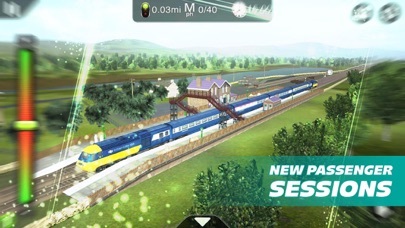 More Journeys are planned for the future so please let us know in your AppStore review what your favorite trains or routes are so that we can bring them to you as soon as possible. Note: Some content listed has been included in previous versions of the Trainz series, although new locos and sessions are being added all the time.